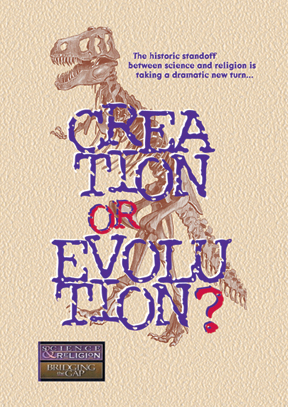 Can the Bible's account of creation be reconciled with modern scientific fact? How did so many life-forms come into existence? This carefully researched video sheds helpful new light on the debate. Whether you're a parent, teacher, student or are simply curious, you'll appreciate the candid, informative, Christian perspective and analysis of both the geologic record and the biblical account of creation. This video will help you and your loved ones better understand this controversial subject.